Just as the regular flooring, the carpets in your Jindalee home too tends to gather dust, stains, dirt and allergens. So, it is very important that if you want to ensure that you maintain the air quality in your house, you alternate between regular carpet cleaning in Jindalee and carpet steam cleaning in Jindalee by expert cleaners. The cleaning services company, NCCS- Nooks & Crannies Cleaning Service takes on steam cleaning, rug cleaning and carpet cleaning. And at since we are in this business, and we have expert rug cleaners and carpet cleaners, we wanted to throw light on why professional carpet cleaning is required in the first place. Carpets are placed on the floor. So foot traffic, things being spilt, dust build-up, dirt and stains and of course, if you have a pet at home, then pet dander will also collect within the carpet fibres. So, if timely steam cleaning by experienced carpet steam cleaners or even carpet cleaning is not carried out in your Jindalee residence, then the air quality is affected and you can fall sick very often. If the carpets or rugs are not clean and inviting, then it reflects very badly on you and no matter what type of interiors you have, dirty carpets will stick out like a sore thumb. 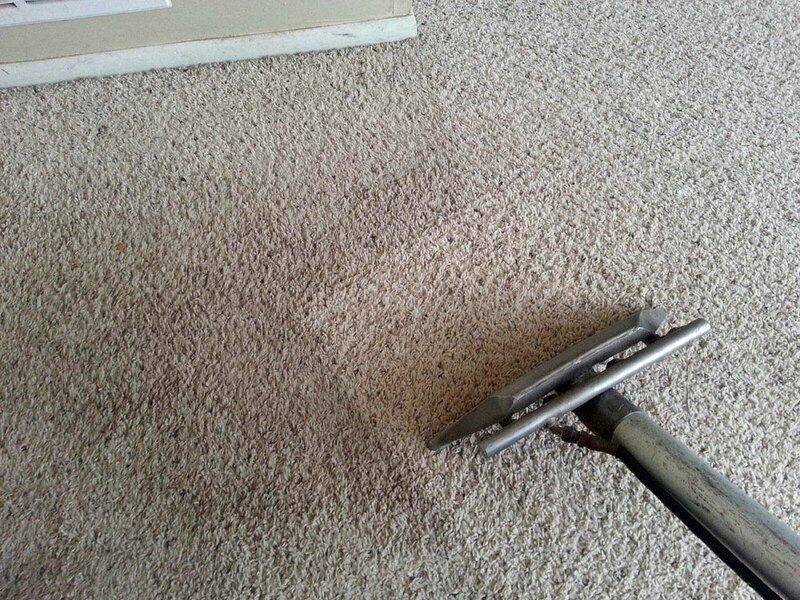 So, to keep the carpets and rugs in a clean and good condition, you need experienced rug cleaners or carpet cleaners to take care of it. Supposing you or your child is frequently falling sick, and you don’t know why, then it could be the dust carpets at home. That is why you need to engage professional cleaners to take care of the carpet or rug cleaning. Now that you know the importance of timely steam cleaning and carpet cleaning in your home in Jindalee, and the fact that only professional carpet cleaners are to be engaged, just reach out to one of the best professional cleaning services company-NCCS to handle it for you. Call us on 0425 611 000 or email us at elsie@nccleaningservices.com.au / dave@nccleaningservices.com.au.